Update: Work on this project has been complete. 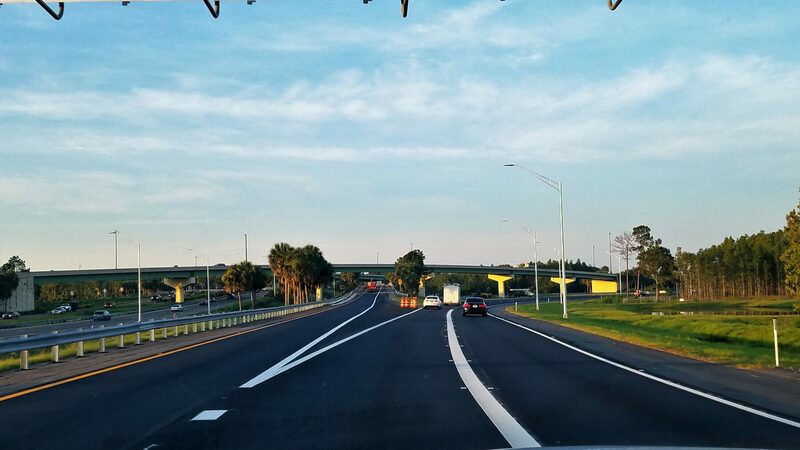 In October 2017, the Central Florida Expressway Authority began realigning the ramp from southbound State Road 417 (Central Florida GreeneWay) to westbound State Road 528 (Martin B. Andersen Beachline Expressway). Crews also resurfaced the ramp, resurfaced and widened a portion of westbound SR 528 and added an acceleration lane. Construction on this $8.3 million project took approximately eight months. Currently, there are no alerts.